Our team is dedicated to staying on top of our HubSpot certifications for all aspects of digital marketing and software use so we can make the best suggestions to our clients and continually deliver high-quality assets that get you results. "My biggest goal is to increase website traffic and eventual sales through our site." "I want to get 5-7 calls per day for my business developer to close into business." When you have a team like ours building and implementing your marketing plan, you can be sure your sh*! will get done. 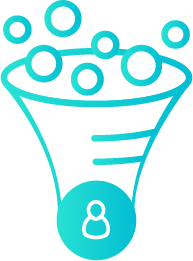 Whether you need help growing your community, getting more leads, converting better leads, or closing leads, we’re here to help and will find the right set of services, using HubSpot to get the job done. 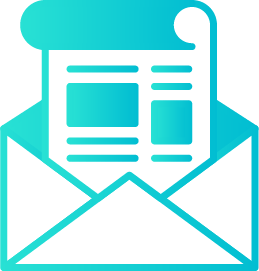 If you already believe in inbound and are using HubSpot, but are struggling with execution or don’t have the resources, Laire Group specializes in helping companies like you. 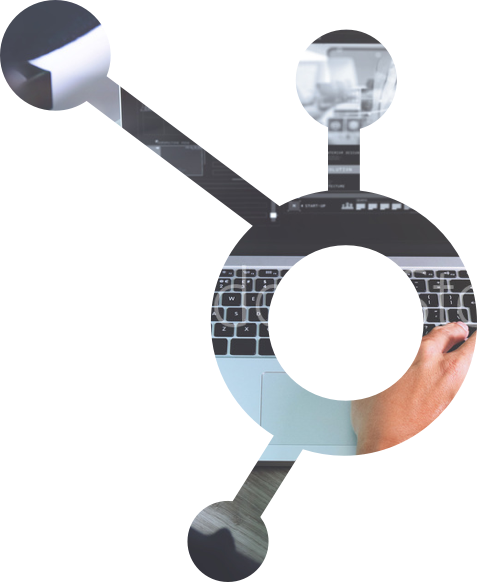 Are you ready to reap the benefits of your HubSpot account? 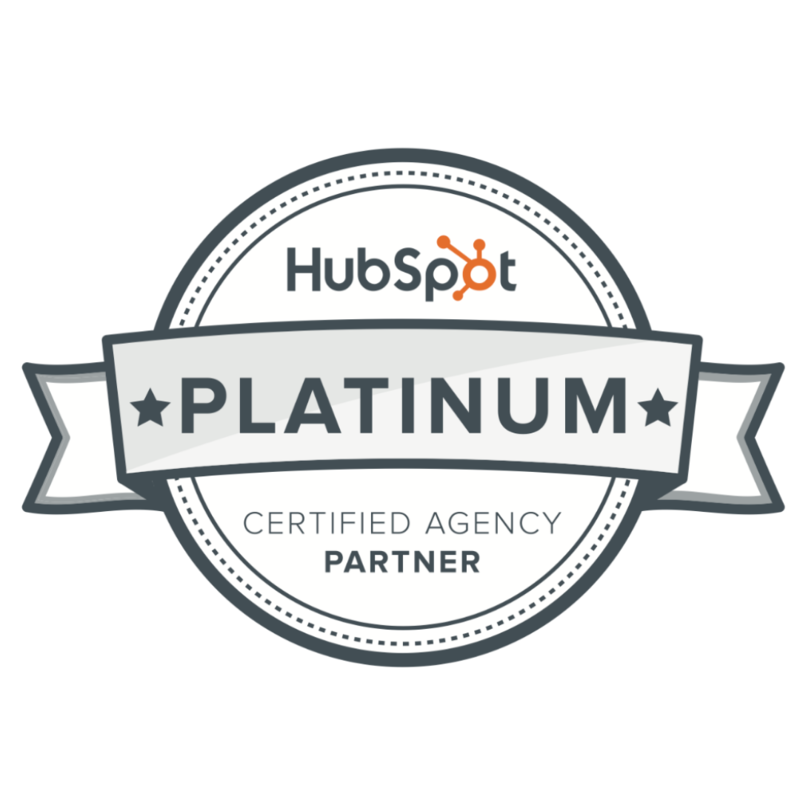 Our team of HubSpot certified marketing experts is ready to help you reach your goals! 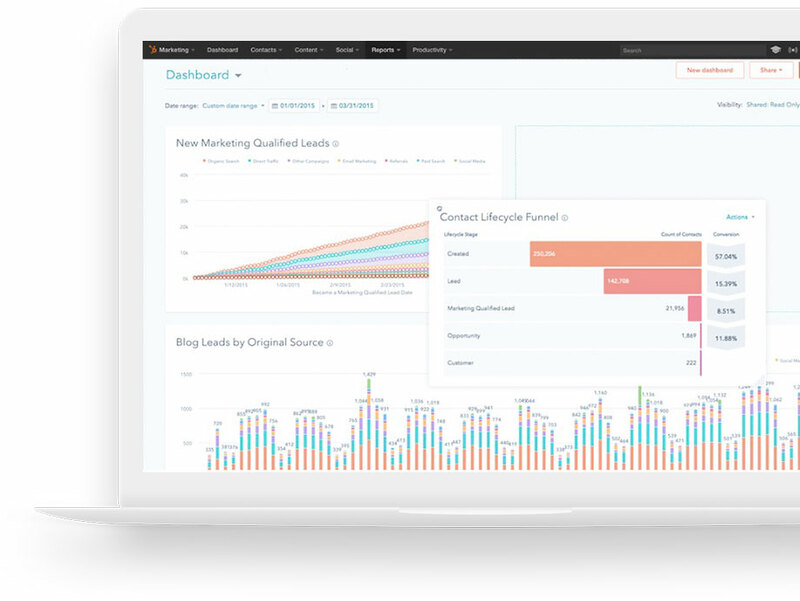 Whether you are new to HubSpot or need help launching a new campaign, we are standing by and ready to help you create an integrated marketing and sales plan to make the most of your HubSpot account.